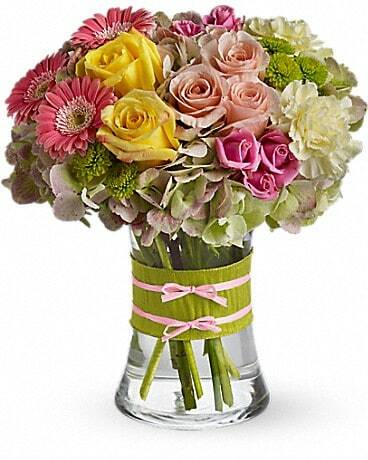 Look no further than Allen's Flowers & Gifts for your romantic arrangements, flowers and gifts. 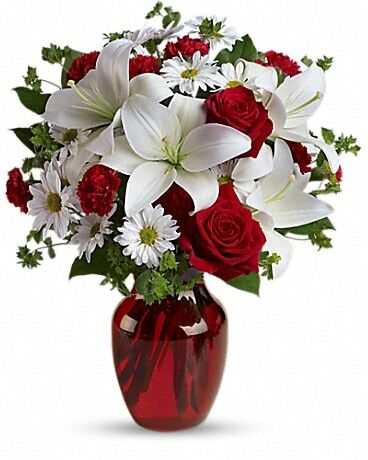 Liven up your romance with the perfect flowers, roses, wines, chocolates, chanpagnes, candles or gifts. Give them the long lasting meomories of you love and thoughtfulness. " 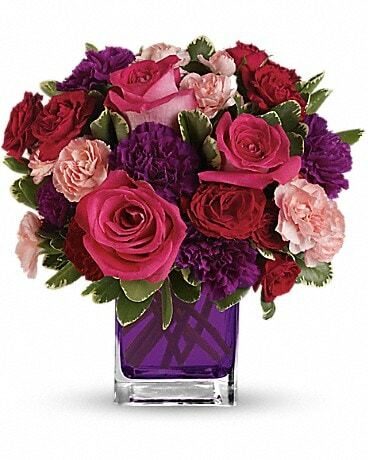 Remember a lady always remembers the last time she got flowers. " 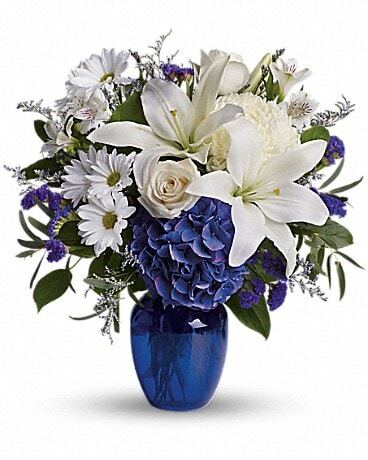 We offer romantic arrangements for deliver in San Antonio, TX and nationwide.